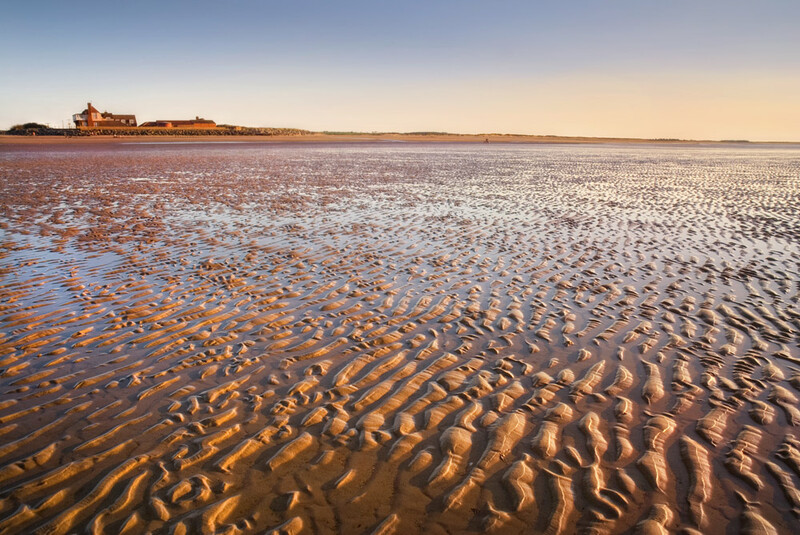 Brancaster will always have unrivalled historical fame as the place where Britain’s greatest sea hero, Lord Nelson, began to mess about in boats. 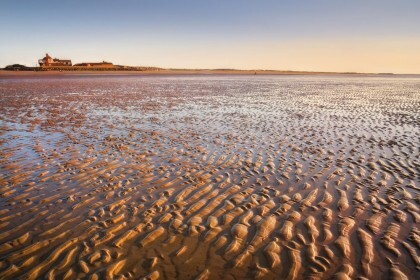 He was born just ‘down the road’ at Burnham. 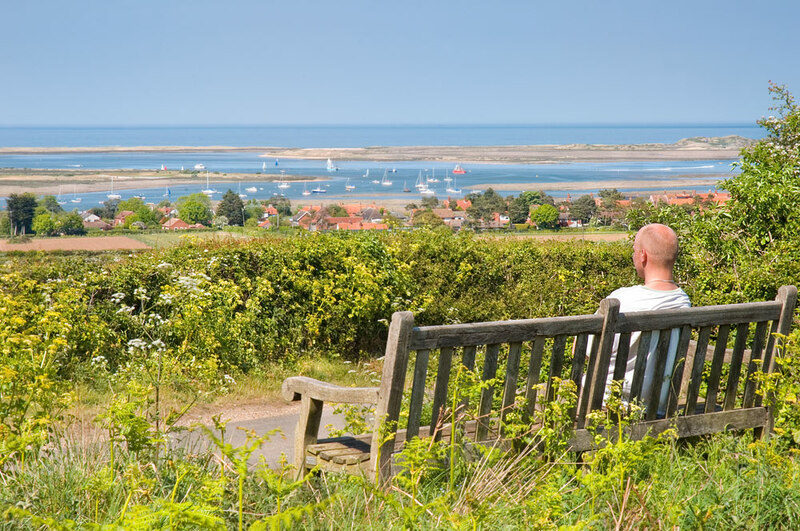 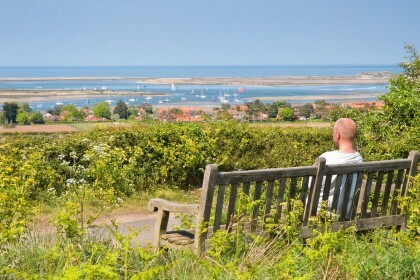 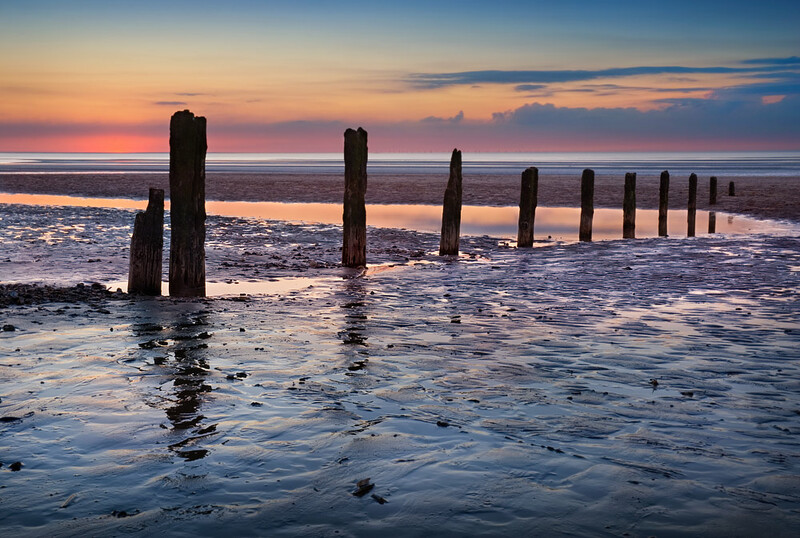 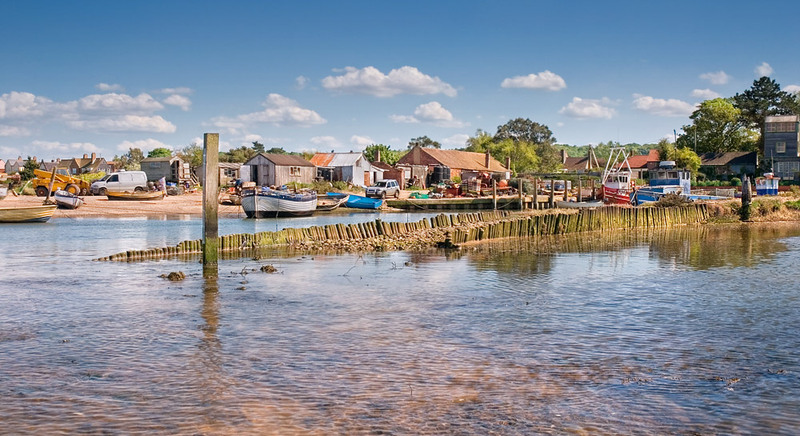 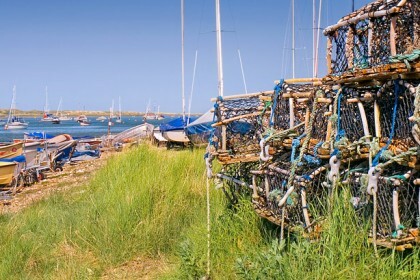 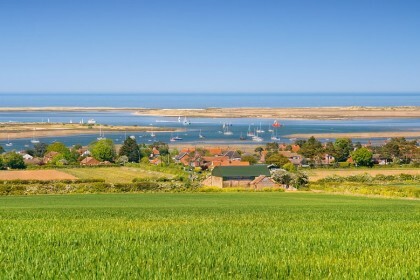 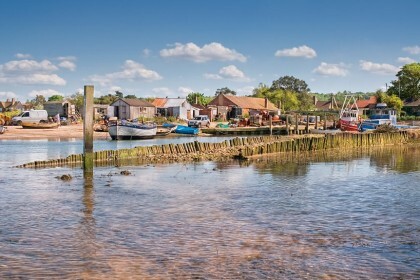 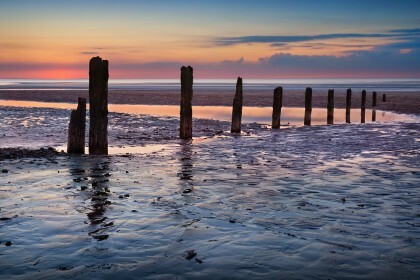 Walks at Brancaster: You can walk for almost as many miles as you like along the coastal path – it is 47 miles long and heads to Titchwell and Hunstanton in one direction and to Burnham Overy, Holkham and Wells in the other. 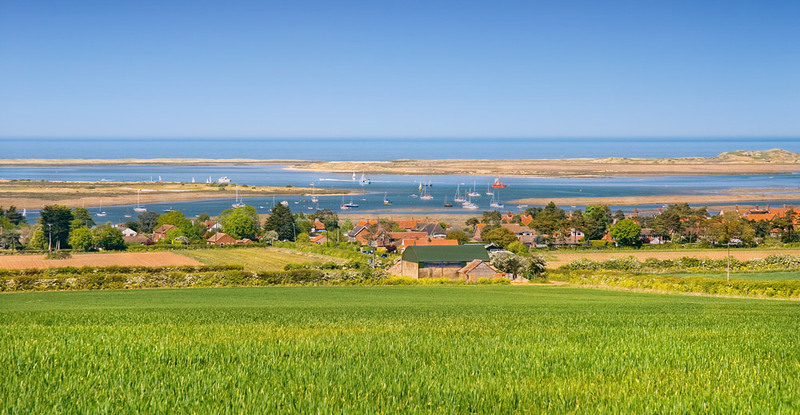 The famous Royal West Norfolk golf club was opened in 1892 and is unusual in that it was built on common land and thus the common folk of the area were entitled to use it.